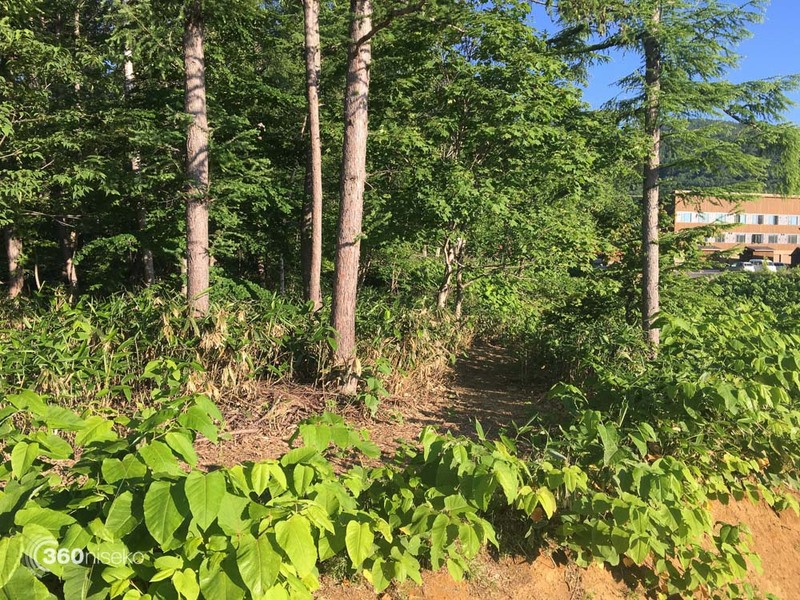 Just on the edge of Hirafu village and new trail has been cut out around the perimeter of site formally know as Irenka. The trail is called: Pavilions – Ginto Trail and is approximately 1.8 km long and open to the community for walking, trail running, mountain biking, walking dogs or whatever takes your fancy….bird watching? It is a rare treat to have a new trail like this cut out through the thick forest right on our doorstep. The first part of the trail runs uphill slightly back up towards Hirafu then across the top of the site then flows slightly downhill. The southern part of the trail skirts along the top of a ridge that drops down steeply to a mysterious inaccessible creek and then slowly winds it’s way back to the main site. The area is teaming with wildlife and deer are said to inhabit the area. For mountain bikers the new trail offers some real potential and it will be interesting to see what happens there over the coming months. Below is a video of Alex from Rhythm Niseko testing out the trail last week. 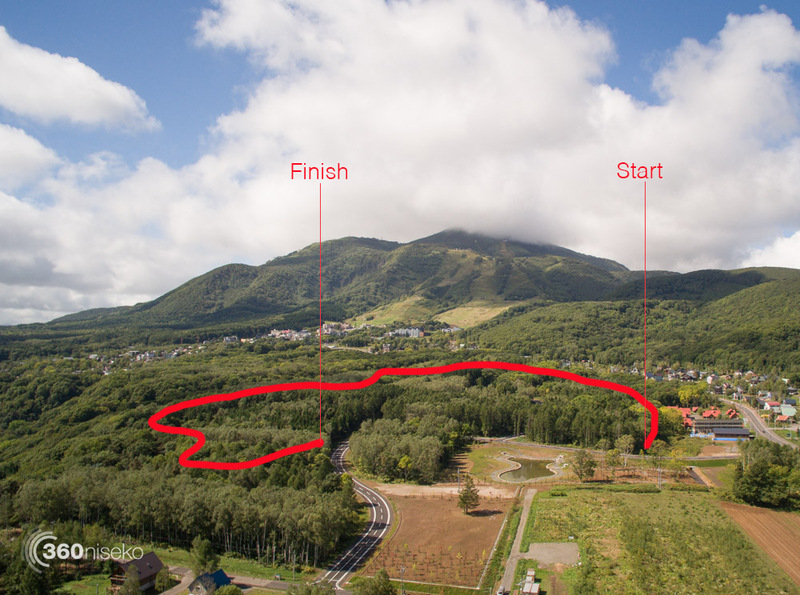 Pavilions – Ginto Trail from 360niseko on Vimeo. If you are in Niseko don’t be shy – get in there and have fun.